The relation between the United States and Cuba are quite unfriendly, but still, the United States has established a military base in Cuba. In fact, it’s well known to be the oldest installed based outside the country. The base was constructed in the southeastern region of Cuba and is located at an estimated distance of 600 kilometers from Miami. If we look back in the history, United States seized and took control of Guantanamo Bay. A naval base was established there in 1898. This all happened in the middle of the Spanish American War. The naval base was established there because a fleet of US navy was attacking Santiago and it needed shelter in the summer hurricanes. They chose Guantanamo Bay as it had an excellent harbor. 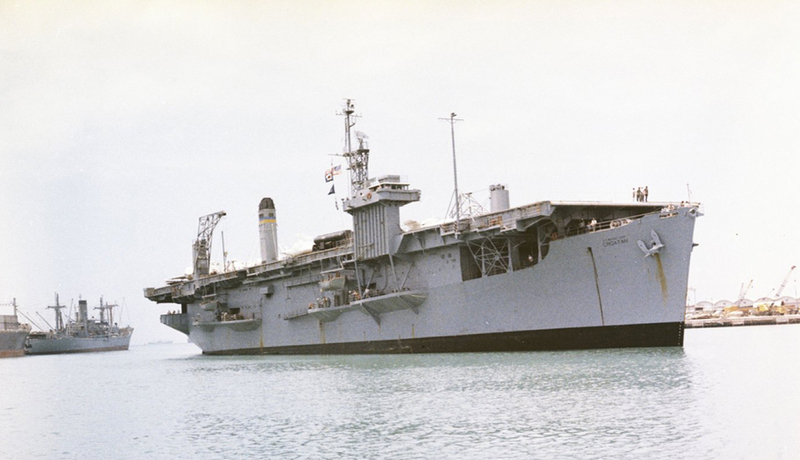 The primary purpose of the base is to serve as a logistic point for the Navy’s Atlantic Fleet. The facility is also responsible for fighting against the drug trafficking from the Caribbean to the United States and all the operation, no matter what their motive is, connect to this base. The relations of the United States and Cuba are not that stable is because of the migrant history. The motive of US is to put an end to the communist regime and support the migrants, but the United States disagrees with the idea of illegal immigrants. So the Guantanamo Bay also has to do something for this cause. The base helps migrants escape from the communist country. In the early 20th century, USA obtained an area of 50 square miles from Cuba for coaling installation. A treaty was signed between the United States and Cuba in 1903, and later it was renegotiated in 1934. According to the treaty, the Republic of Cuba leased specific portions of land to the United States, and most of these were near the Guantanamo Bay. A statement said that the United States would have complete jurisdiction and control over the area, but it would have to recognize the Sovereignty of Cuba. After the renegotiation, the lease was doubled, and the US had to pay more as if it paid 2000 dollars in the form of gold in 1903, it had to pay a solid amount of 4000 dollars in 1934. According to the agreements signed between both the countries, the base can only be shut down if both US and Cuba accept the decision of closing it or another situation in which the base shuts down is that if the United States completely abandons the installation. But there’s a less chance for the Guantanamo Bay Base to shut down as it is of great significance to both countries. The relations between the countries were stable and friendly before the Cuban revolution started in the 50’s when Fidel Castro took control of things. There were many attempts carried out by the Cuban authorities to eliminate the troops of the United States, but they couldn’t do that as taking this kind of action was against the treaty. The Guantanamo Bay has also been a shelter for immigrants from Haiti. The base was also used to keep the prisoners when the US invaded Afghanistan after the attacks of September 11. 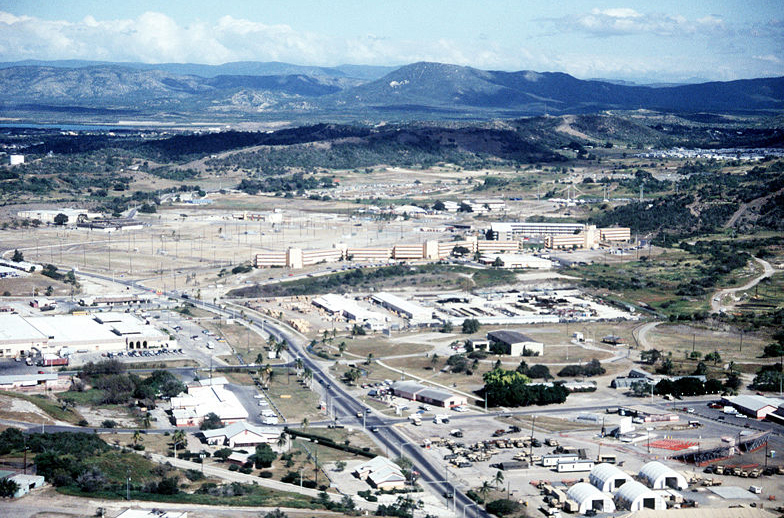 In the invasion, many prisoners who were suspected to be members of Al Qaida were brought to the Guantanamo Bay at the Camp X-Ray. The camp was a temporary detention facility back then. A decision was made by President George Bush, in 2002, to keep the people who were suspected to be terrorists permanently at Guantanamo Bay and in April the suspects were transferred to the permanent incineration facility, Delta Camp.